While we may think of living paycheck to paycheck is only a problem that lower-income Americans wrestle with, the truth is, the vast majority of us struggle to save. 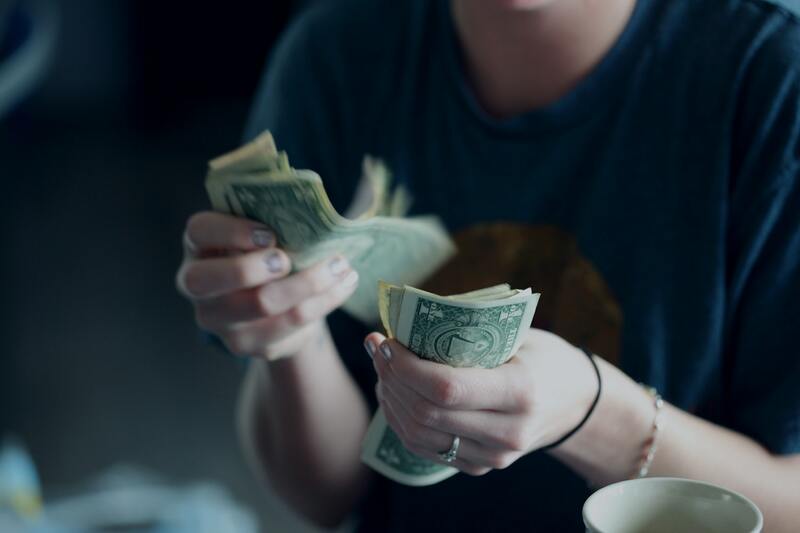 Studies show that some 78 percent of Americans struggle to make it to payday and that this is a problem that plagues every income bracket. We're in Little Rock, AR for this week's Transformation Tuesday where we'll see this 50+ year old property get so many upgrades! 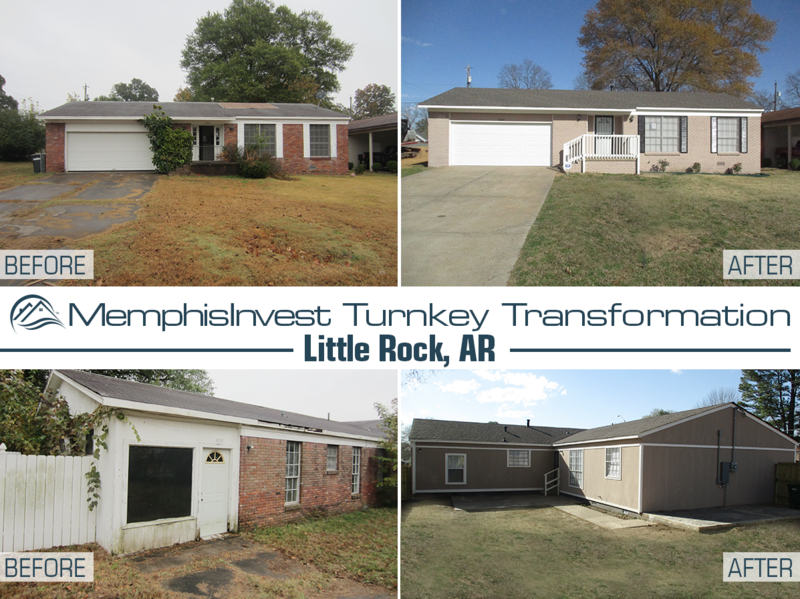 In addition to a new roof, and lots of major appliances, we'll find out in today's blog post why Little Rock is a solid market for turnkey real estate and how the investor for this property closed 13 houses in 2 months! 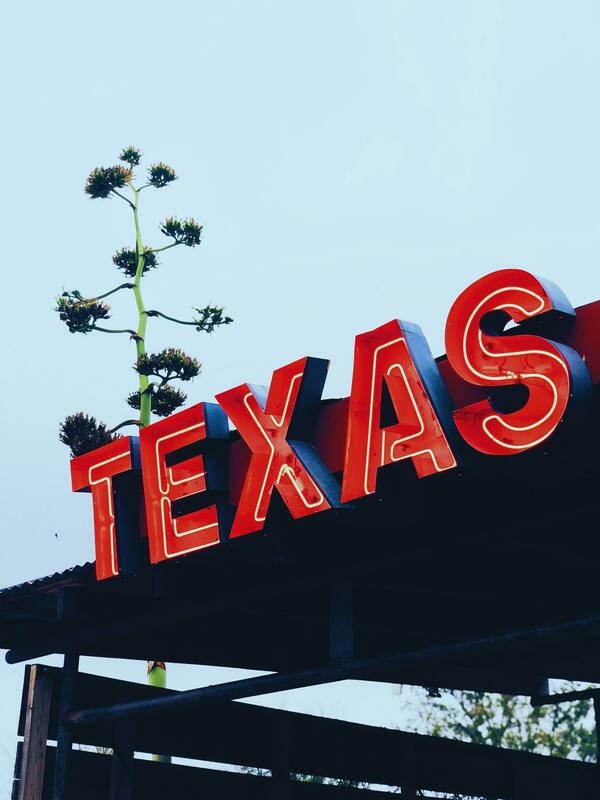 With our sights set on helping investors grow diverse, fruitful, and secure passive real estate portfolios, it only makes sense that our market offerings continue to grow as well. We’ve come a long way from our humble roots in Memphis. “Recession” is a dirty word in real estate investment. When we hear it, we tense up. We can feel our hearts stitch a little bit. Our memories of a recession are still fresh. For many, the wounds are raw and the effects are still felt even a decade later. The Great Recession, as many have come to call it, rocked the housing market beginning in 2008 and hit its full stride in 2009 and in the years following. 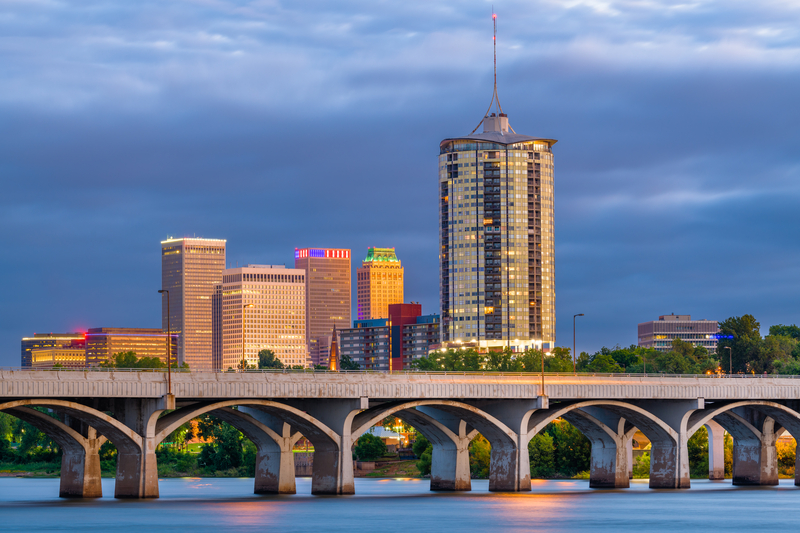 Lately we've had a ton of Dallas properties that have had amazing transformations. 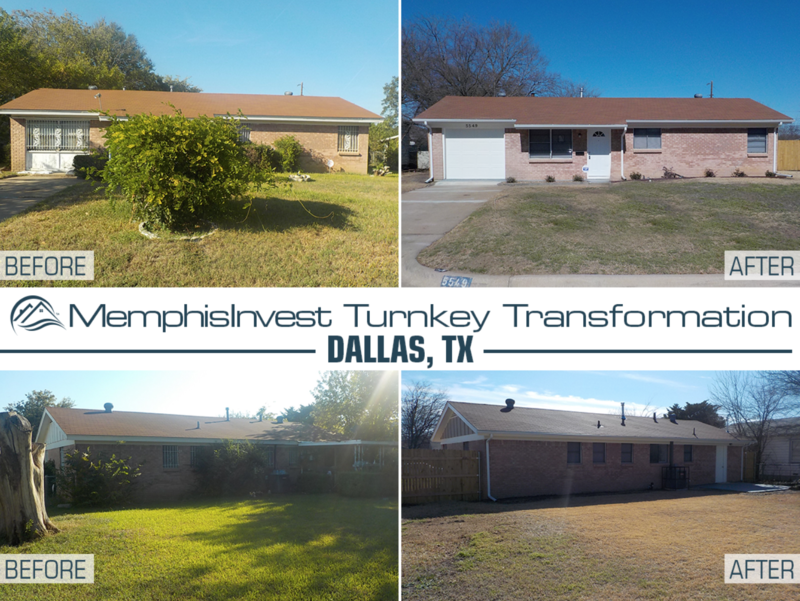 So we're bringing you one more Dallas Turnkey Transformation this month that is quite the fixer upper. 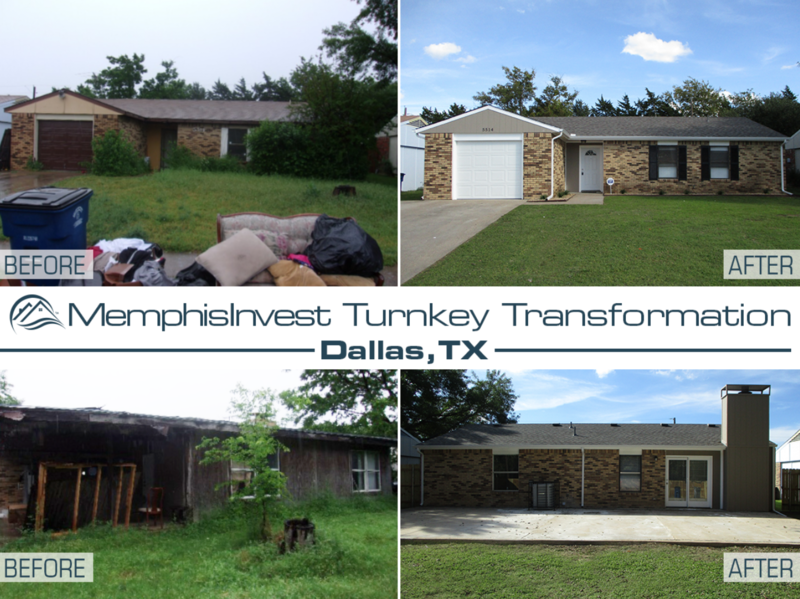 From a new roof to tearing off the back addition of the property, this house got an extreme makeover with the help of our Dallas renovations team.Plus find out how the buyers for this turnkey property purchased this and 3 other homes all within the last year. There's no doubt that investing in real estate is a big commitment. 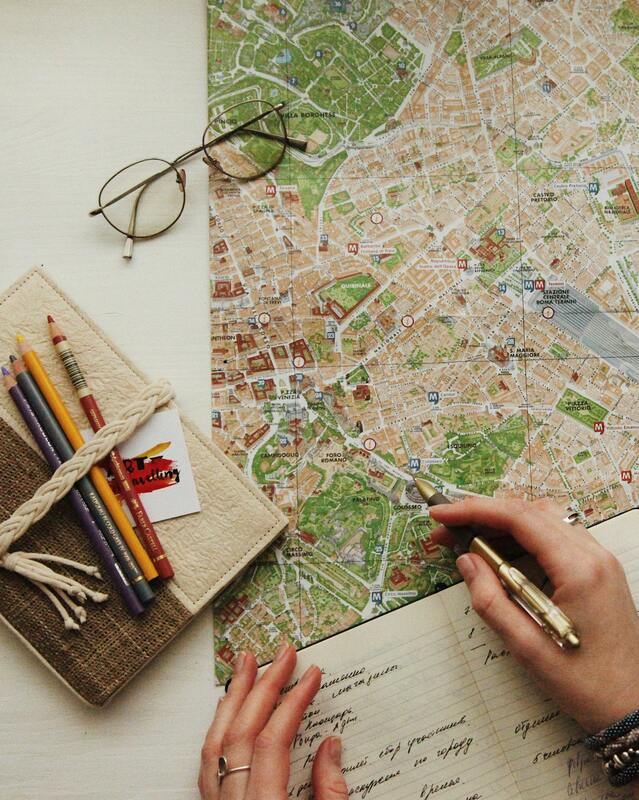 Every investor wants to carefully weigh their options, investigate the properties that they purchase, and be assured in the security, trustworthiness, and success of their assets. 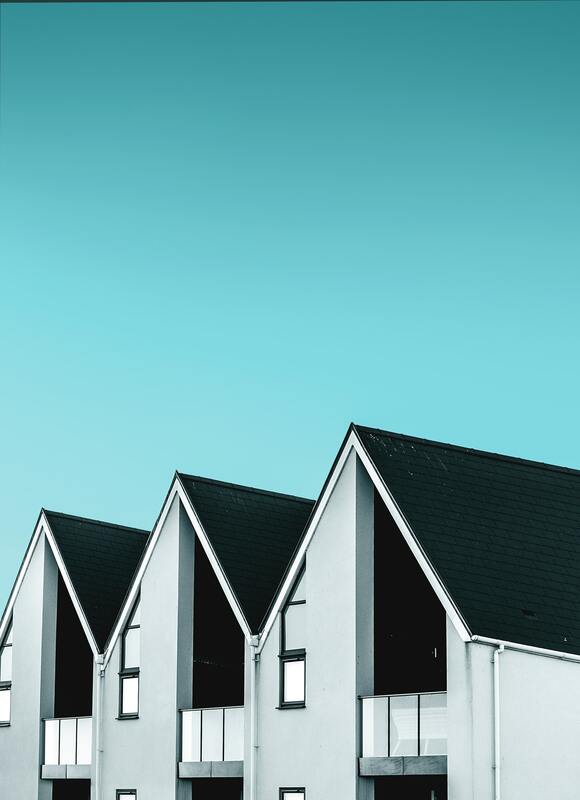 Since the Great Recession hit in 2008, housing markets across the nation have struggled to bounce back in terms of inventory. While most of us saw the effects of the housing crisis in foreclosures and plummeting home prices, there was a great toll on the construction and home building sector happening simultaneously. 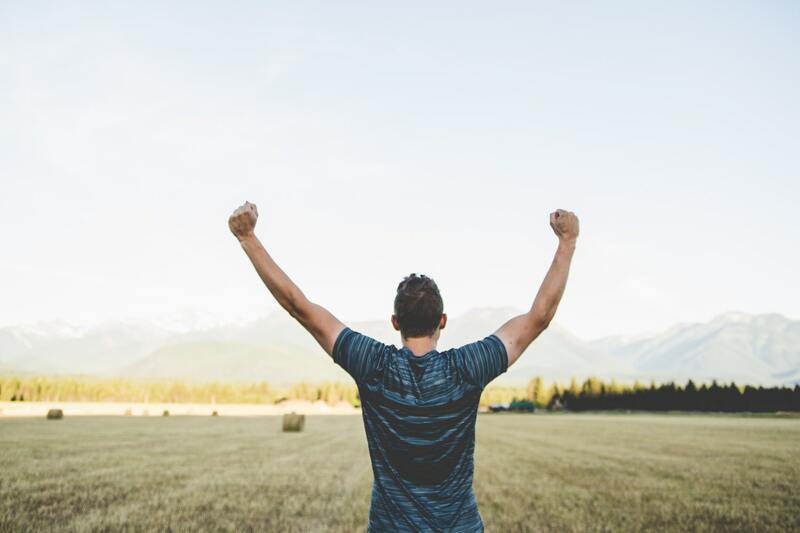 If you’ve been in the throes of financial thought for any amount of time, you’ve more than likely come across the FIRE movement. 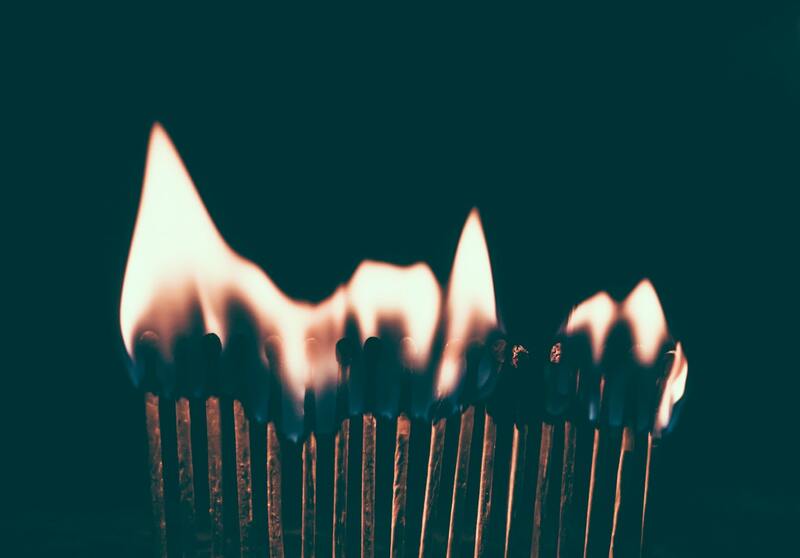 If you aren’t familiar, FIRE is an acronym that stands for Financial Independence, Retire Early.